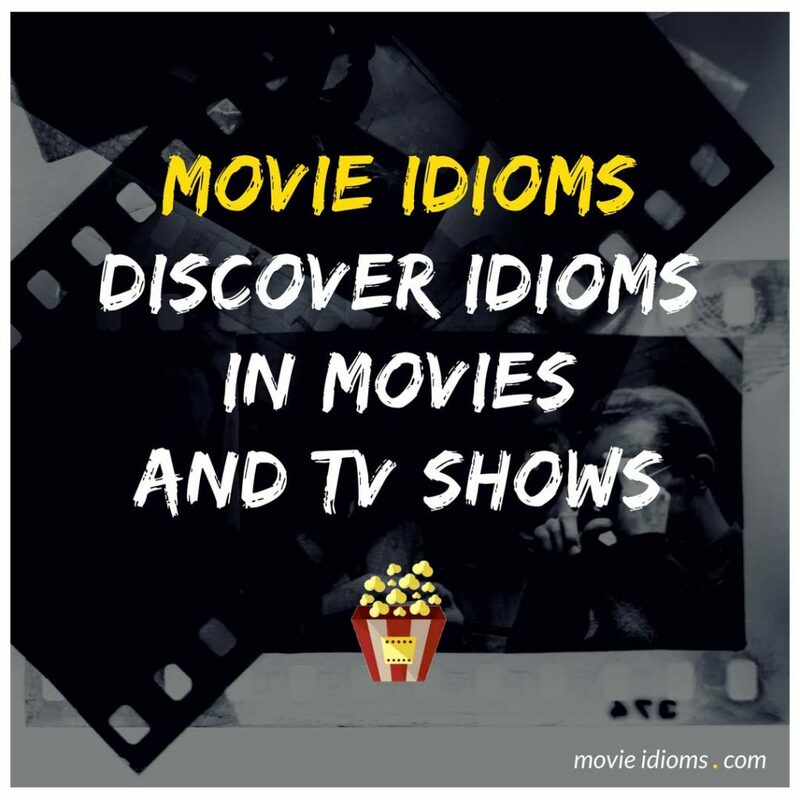 Welcome to Movie Idioms — a collection of English idiomatic expressions from feature films, TV shows, sitcoms, cartoons, and other audio-visual media. This website is for English language learners, teachers, film students, movie buffs, and anyone interested in the language of film. Browse through the lists of idioms to learn meanings of common English idioms and phrases with real examples from the big screen and television. For some idiom examples, you will also be able to watch the actual scenes on YouTube. Links to new video clips will be added to the idiom pages and on our YouTube Channel every month. You can also click on the titles of any movie or TV show to read more details about it on IMDb. Share your favorite idioms and movie examples with your friends on social media. Use the share icons at the top of any page. Highlight idioms, examples, or text on any page. Click on the shareable images throughout the site. All of the English idiomatic expressions on this site are organized alphabetically from A to Z. The idiom lists are updated every month with new expressions from movies and TV shows. Browse idiom lists from A to Z. You can also use the search option on the navigation menu at the top-right side of the page. If you can’t find what you’re looking for, please send us a suggestion or idiom request. Read below to see how you can contribute to the idiom collection. Would you like to submit an idiom from a movie or TV show? Please fill out the idiom submission form. We may feature it in the next update. Submit idiomatic expressions and examples. Follow us on Facebook, Twitter, Pinterest, Instagram, and your favorite social media networks. View a complete list of our social media services. Receive monthly updates by subscribing to our free newsletter.